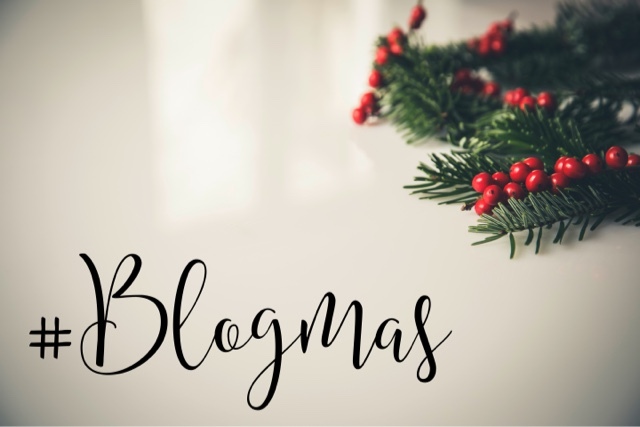 Day 3 of #Blogmas is a gift guide! Now, I’ve typed out about 5 different gift guides now before finally settling on doing a his and hers guide and then possibly an additional one for kids. I’ve hunted high and low on the world wide web sites I know and love (*cough cough* Esty *cough cough*) and have come up with a gift guide for those lovely ladies in your life! These are mainly stocking fillers or little gifts, nothing too extravagant! These are simply stocking fillers so there should be something for all budgets here! Next Post #Blogmas | Fail!